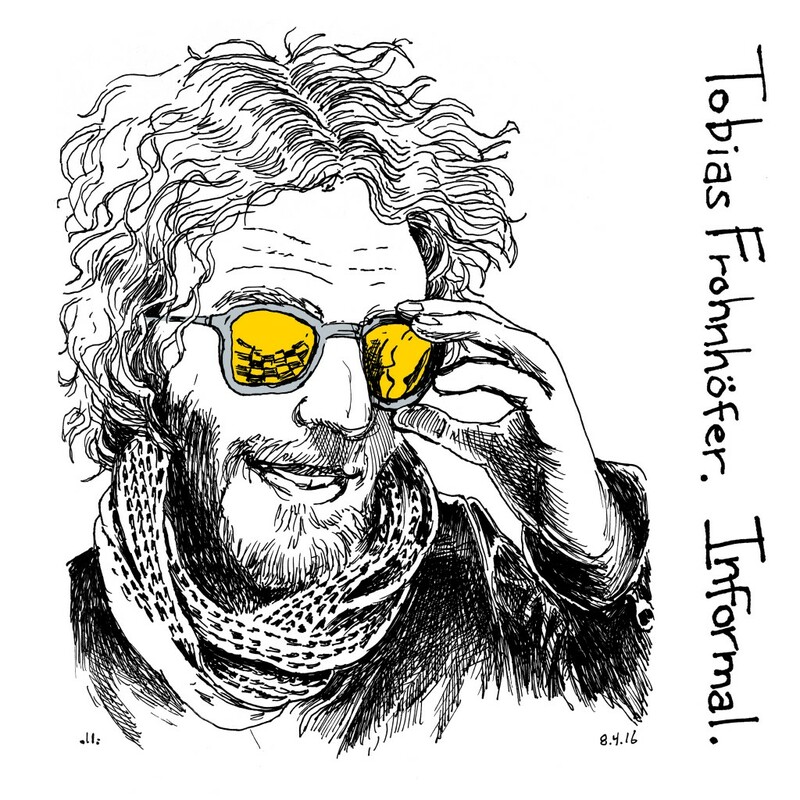 RMI Records is happy to announce the release of Informal by the Tobias Frohnhöfer Adventure. The young German drummer, composer, and bandleader is heard here on an authoritative collection of original instrumental compositions with his quartet of American jazz musicians. 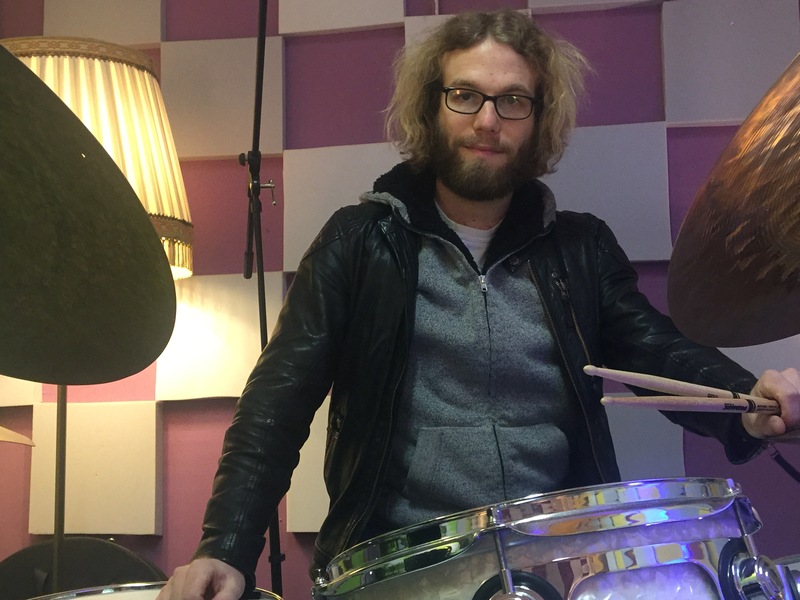 Originally from Ludwigshafen, Germany, Tobias Frohnhöfer began playing drums at age 7 and quickly developed his chops playing jazz and other styles. A recent graduate of the Mannheim University of Music and Performing Arts, he has already toured throughout Europe, Africa, and Asia, while appearing on over ten albums as a drummer and vibraphonist. His successes in music school earned him the Baden-Württemberg-Exchange scholarship, granting him the opportunity to come to the U.S. for a year, where he enrolled at Wesleyan University, studying jazz with Pheeroan ak Laff and Jay Hoggard and South Indian percussion with David Nelson, as well as spending time in New York. Informal was recorded at the culmination of that year and demonstrates the honing his voice as a player, composer, and bandleader. His drum sound displays his myriad influences, from Elvin Jones, Tony Williams, Roy Haynes, Billy Hart, and his mentor Christian Scheuber to younger players like Johnathan Blake, Bill Stewart, and Eric Harland, but his conception has moved from derivative to distinctive. The core of Frohnhöfer’s ensemble on Informal is a trio in which he played frequently during his year at Wesleyan, a group diverse in age and experience. On one end of the spectrum, tenor saxophonist (and leader of that trio while a Ph.D. candidate at Wesleyan) Sean Sonderegger has been an important part of the Los Angeles and subsequently New York jazz scenes for years. In recent years Sean has played in the bands of Adam Rudolph, Roy Nathanson, Karl Berger, Tyshawn Sorey, Curtis Fowlkes, and others, and he has received critical acclaim for his 2015 Skirl Records album Eat the Air. On the other end of the spectrum is virtuoso electric bassist Johnnie Gilmore, a precocious and eclectic player who at the time of the recording was finishing his freshman year at Wesleyan University. The five tracks on Informal display both his straight-ahead jazz bona fides and his capacity to stretch beyond that. The album opens with a bang with the fiery, hard-swinging “Bilderberger-Style.” This organ-centered blowing vehicle features each band member and evokes the work of Larry Young in the early Tony Williams Lifetime. The moody, Wayne Shorter-esque “Here Comes No Sun” follows, with a lyrical, Latin flavored main theme that gives way to an angular, funky vamp. Sonderegger and Baerman (on synth) solo before Frohnhöfer magnifies the energy with an extended closing solo over the song’s vamp. The emotional height of the album comes with “Blue” a composition Frohnhöfer wrote to evoke the emotions surrounding the illness of his father (who sadly passed away a couple months before the album’s official release) back in Germany. Frohnhöfer’s compositional process is an organic, emotionally tuned-in one, and one intimately connected with not only the evoking of emotions, but of color as well. Much of the song is a moody, harmonically rich jazz waltz, but it morphs seamlessly into a catchy and upbeat groove section, evocative of Robert Glasper’s work, where Sonderegger has space to shine. After working on this one over a period of several months, Frohnhöfer had a moment when the color blue became clear to him, allowing him to know with certainty that the tune was done. The album moves on with the laid-back, swinging tune “The Coffee Man,” which is much more lighthearted both in musical content and in backstory (referencing the nickname given to him by a friendly food service worker at Wesleyan who helped him remain caffeinated). Wrapping up the album is “Informal Request.” Gilmore opens up with a luscious solo bass rendition of the song’s B-section before the band enters with the main theme, a metrically complex yet grooving vamp reminiscent of Steve Coleman’s work. Sonderegger deftly navigates the snaky melodies that lay over that vamp before taking a tour de force solo and passing the baton to Baerman (on synthesizer) and Frohnhöfer. This album represents both Frohnhöfer’s first release under his own name and his first opportunity to be heard widely by audiences in North America. There is much to enjoy on Informal and audiences will inevitably look back on this album as an important landmark in his fruitful career as a contributor to the lineage of jazz. RMI Records is the label wing of Resonant Motion, Inc., a Connecticut-based non-profit focused on music as a vehicle for positive change, both internal and societal. After gaining national attention for Noah Baerman’s Ripples album, RMI Records has signed both up-and-comers like singer-songwriter Jessica Best, cellist-singer-songwriter Mel Hsu, and guitarist Sean Clapis as well as more established artists like renowned pianist George Colligan and guitarist Amanda Monaco’s Pirkei Avot project.